Start taking classes at MNDFL and other studios! 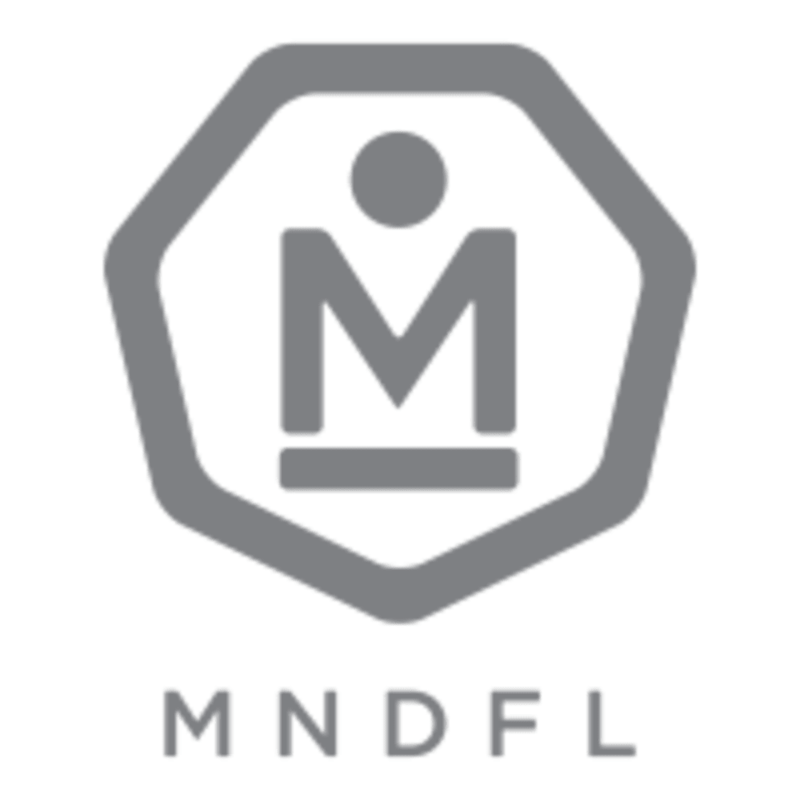 MNDFL is NYC’s premier meditation studio. With expert teachers from a variety of traditions, they offer simple meditation techniques in an accessible manner. MNDFL exists to enable humans to feel good. Please arrive 10 minutes early, as we will not admit anyone five minutes after class time. No technology is allowed in the lounge or studio, so please plan to power phones off when you arrive. There is no specific dress code, but wear something you feel comfortable to sit in. Please remove your shoes at the door, bring your favorite cozy socks or feel free to go barefoot. The studio supplies chairs, two types of cushions and backjacks (for support). MNDFL UES is located at 239 E 60th street on the 2nd floor, between 2nd and 3rd avenues. The studio is one block from the 59th Street subway stop (N/R/W and 4/5/6 trains) or a short walk from the 63rd and Lexington stop (F and Q trains). Amazing I am in love with studio meditation was so amazing I have no words just that it everything was beautiful ???????????????????????????? AMAZING meditation - one of the best I’ve ever done. Ariel’s guided meditation was insightful!